Marketo makes marketing automation software for companies. Marketo products are provided on a subscription basis and include lead management, sales insight, revenue cycle analytics and social marketing. 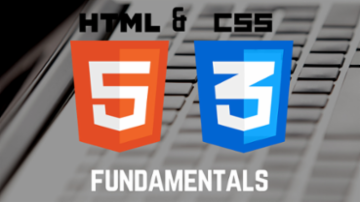 Build a website from the ground up by first learning the fundamentals of HTML5 and CSS3, the two popular programming languages used to present content online. HTML deals with fonts, colors, graphics, and hyperlinks, while CSS describes how HTML elements are to be displayed.